The terrifying Maleficent has made her return in a much anticipated live-action movie scheduled to hit theaters in the spring. The main character is played by Angelina Jolie, so the movie was set to be a box-office success. 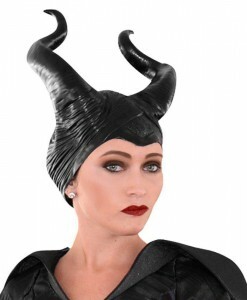 Now you can recreate Maleficent’s destruction and rage with our fabulous collection of officially licensed Maleficent Halloween costume ideas. To create a more realistic look, you will definitely need a staff and a horned headpiece, but you should not worry about this as long as we have them all! The world is going to get to know the real story behind this infamous villain. What made her become so cruel? Why does she curse a young, innocent princess? 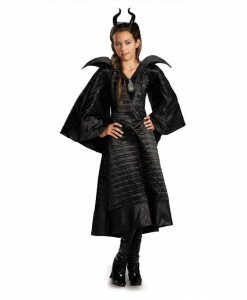 Embrace your inner evil in one of our Maleficent Halloween costumes that are made with black faux snake-skin fabric that makes these Halloween outfits even more intimidating. 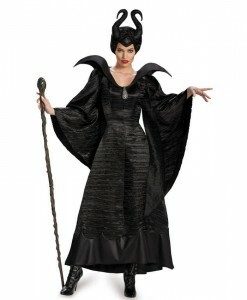 The full-length black gown with Dolman sleeves features a wired collar that can be positioned to the wearer’s taste. 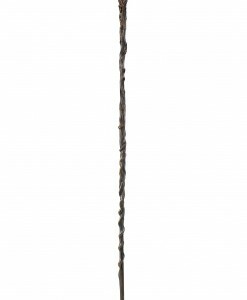 Add some finishing touches to your Maleficient costume idea with the black choker and you are ready to bewitch your guests at your next Halloween party! 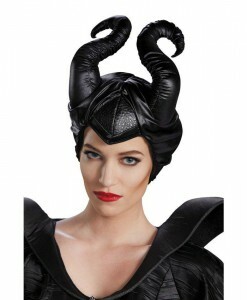 If you are feeling brave, go for an Aurora Halloween costume and defend your kingdom from darkness. 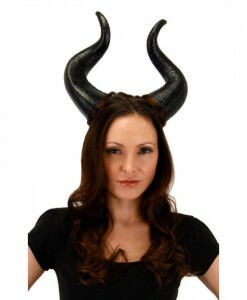 Curses are made to be broken when you are checking out our Maleficent costume ideas from our online store. 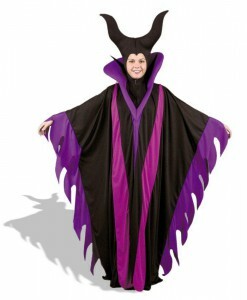 Will you choose revenge in one of our Maleficent Halloween costumes, or will you prick your finger before your sixteenth birthday in one of our Princess Aurora costumes? 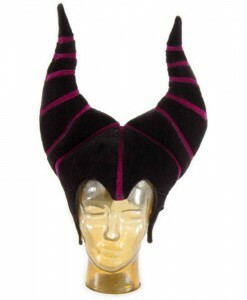 The choice is yours when you are shopping with us because we offer the best selection of Maleficent costume ideas and accessories. Celebrate this storybook tale that differs from the popular storyline and discovers a new side of all evil when you become this classic character for your next Halloween party.